Ken Wilber is an American philosopher and psychologist. His Integral Theory attempts to draw together common threads from the worlds of business, politics, science and spirituality. In his books, e.g. A Theory of Everything, he synthesizes Western and non-Western understandings of consciousness with notions of biological, mental, and divine evolution. 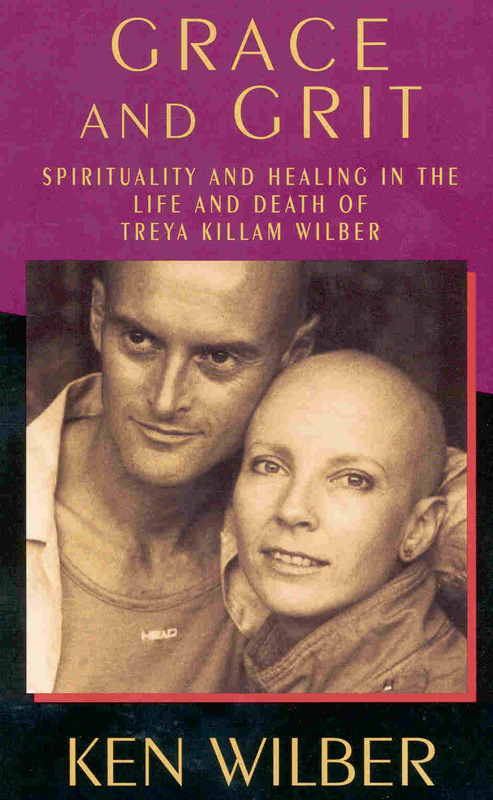 Originally a transpersonal psychologist, he became primarily an academic but gave up his work when shortly after their marriage, his wife Treya contracted cancer. From 1984 until 1987, Wilber cared for her. Treya died in January 1989; their joint experience was recorded in the 1991 book Grace and Grit. I find Ken Wilber’s ideas very complicated – certainly beyond me! – but if you feel like having a go at them, the entries about Wilber and his Integral Theory in Wkipedia will give you a flavour.